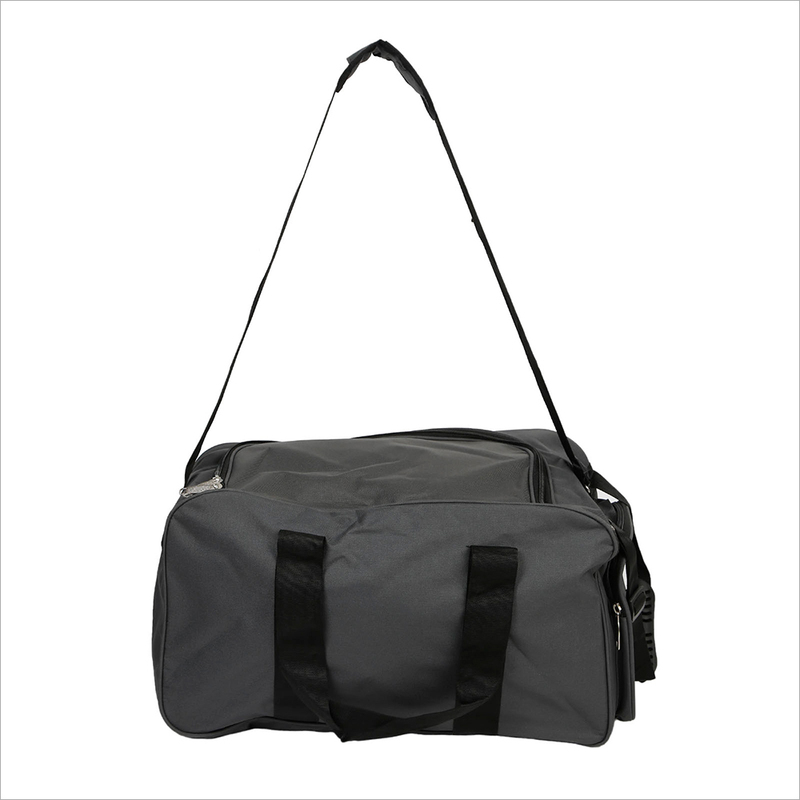 As the focused name, the Cotton Duffle Bags that we offer are made from finest and pure grade cotton fabric sourced from trusted vendors. 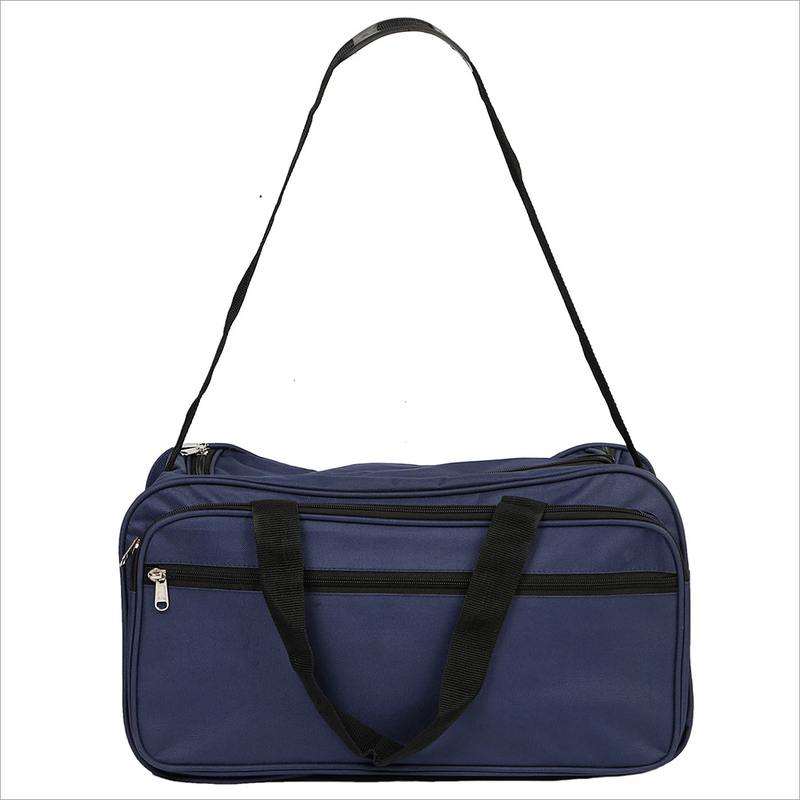 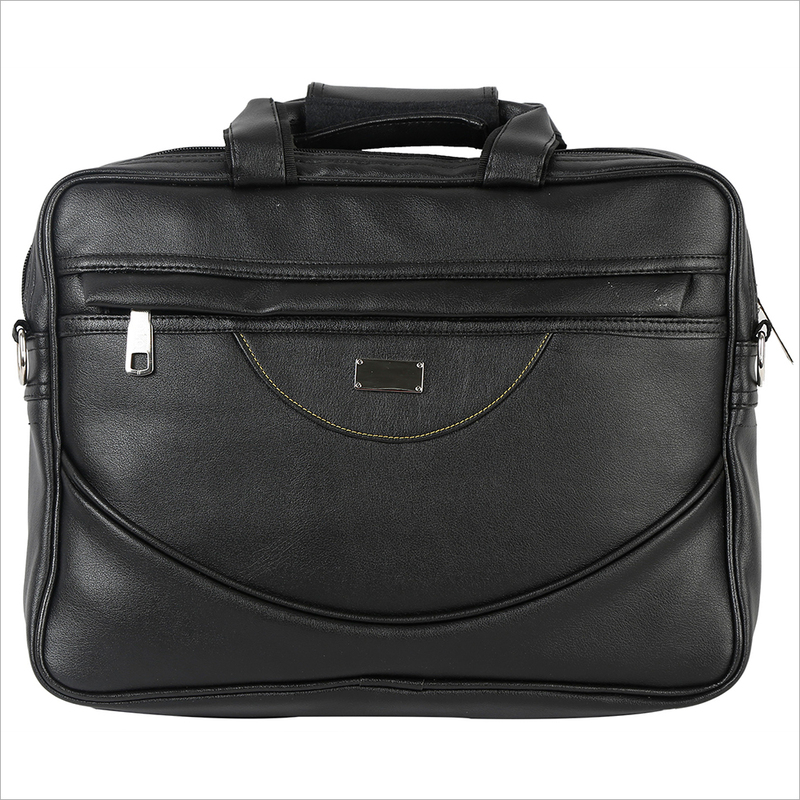 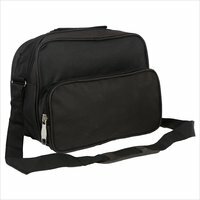 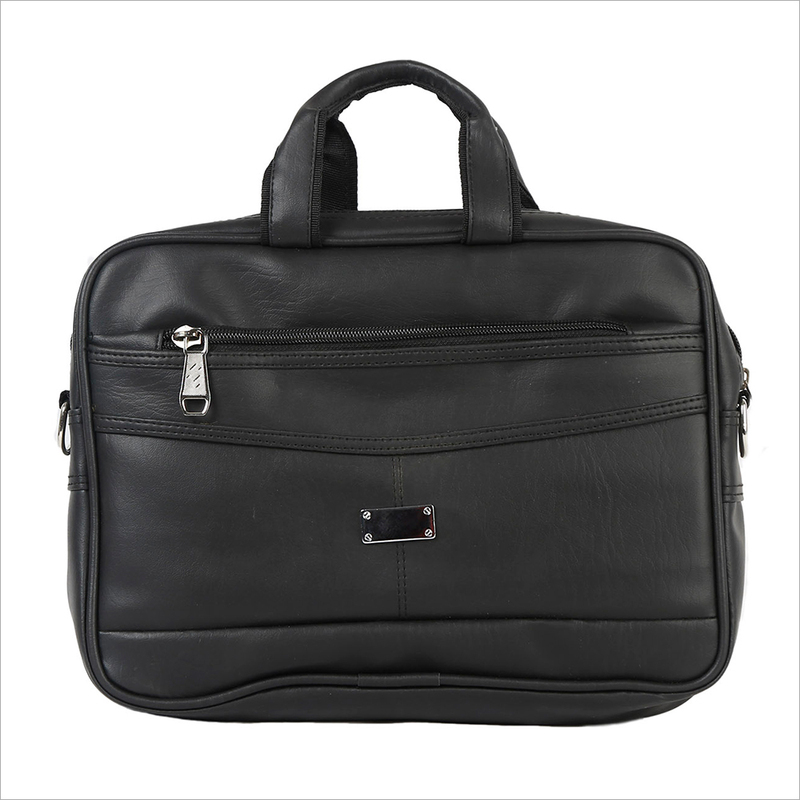 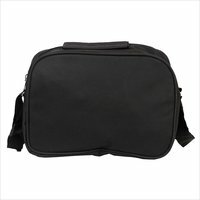 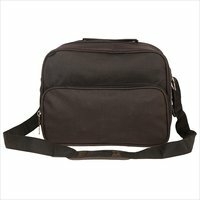 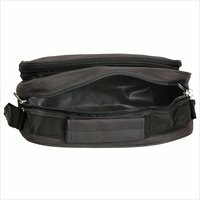 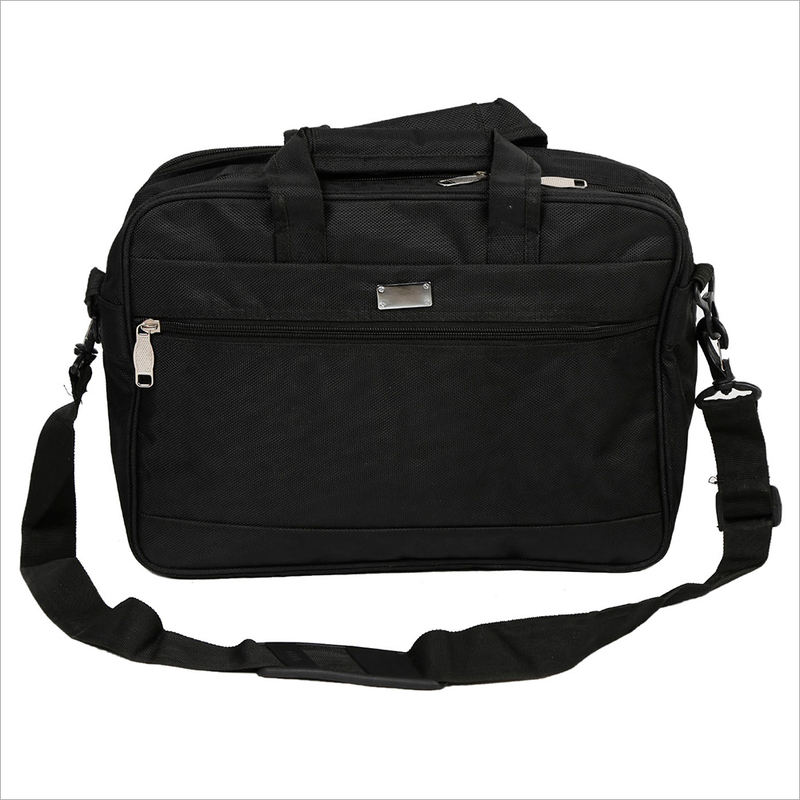 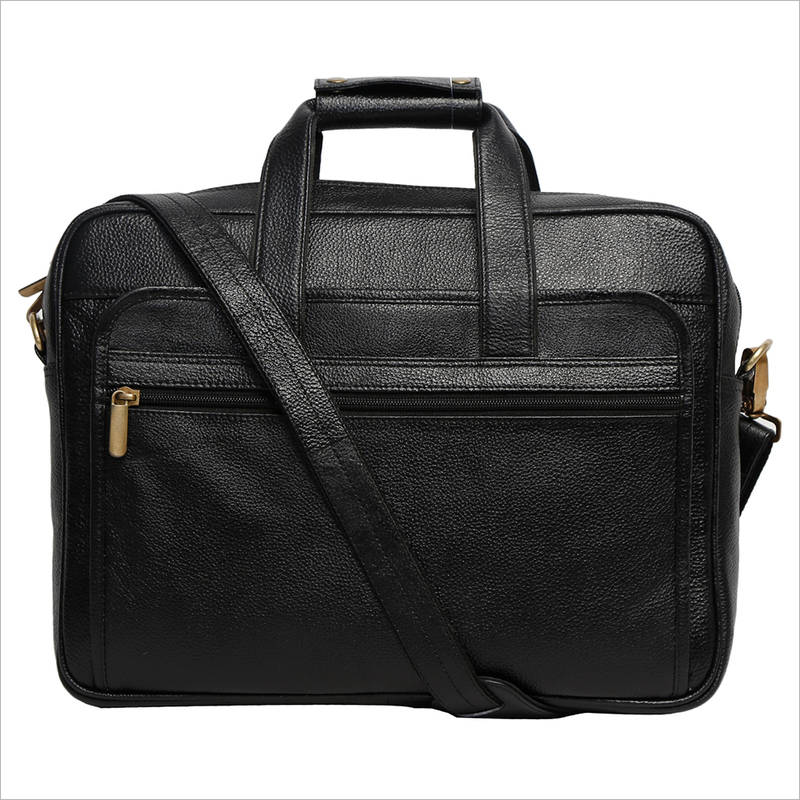 These are designed in compliance with current market trends to make them perfect for office goers and also used to keep various things while in traveling. 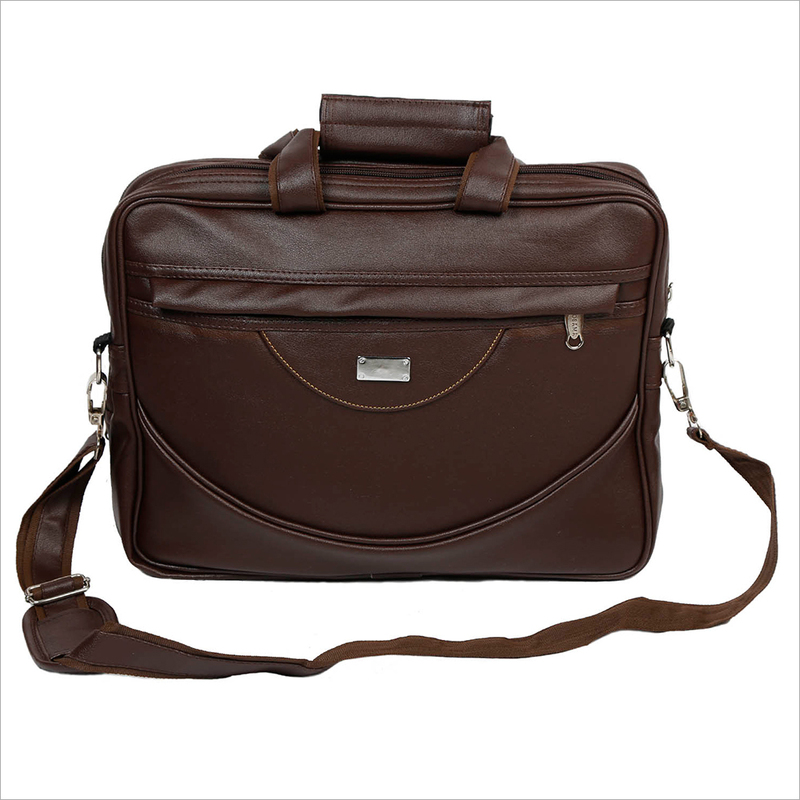 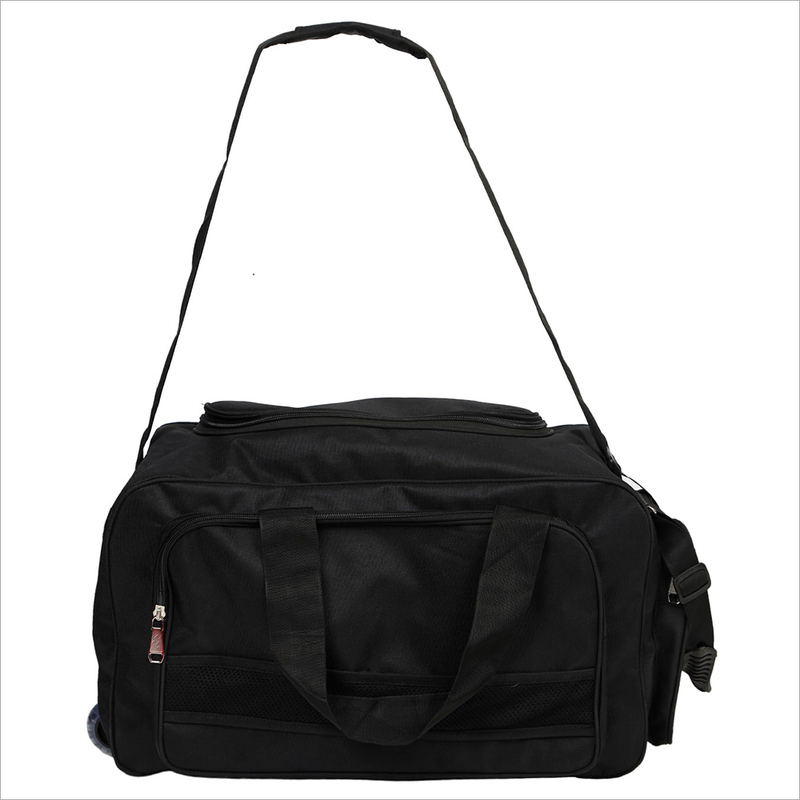 Offered bags come with a zip compartment on the outer part to keep the valuable things in safe manner. 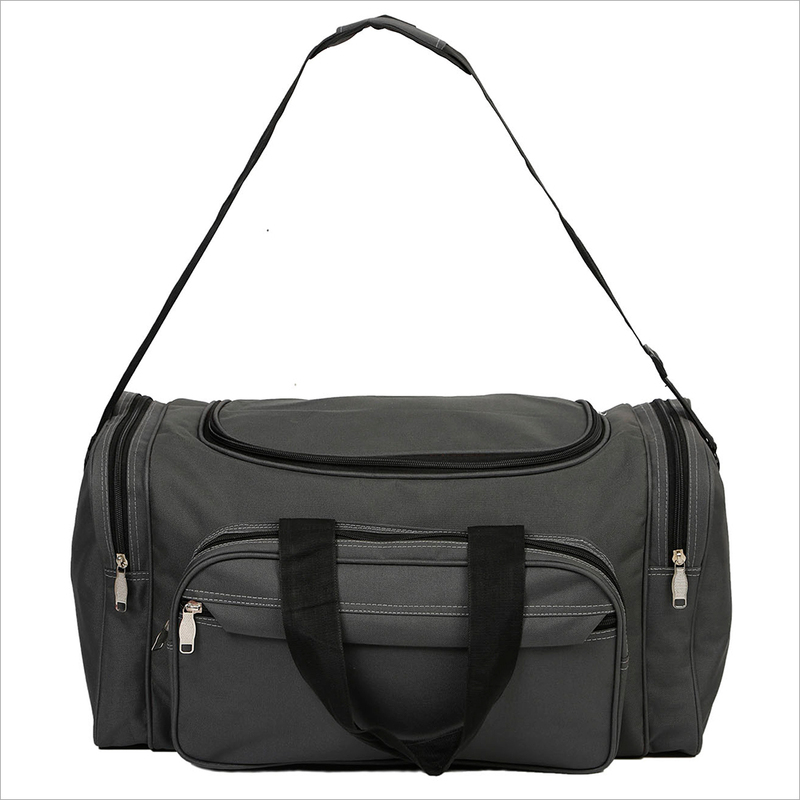 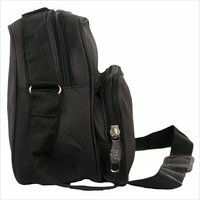 Available in durable and long strap handle, these Cotton Duffle Bags are offered in different sizes and patterns as per diverse clients' demands.